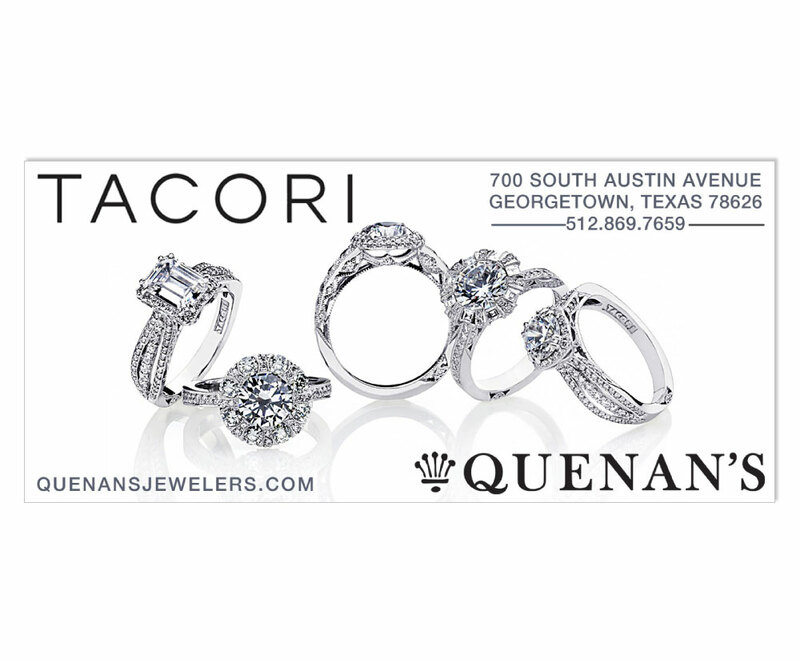 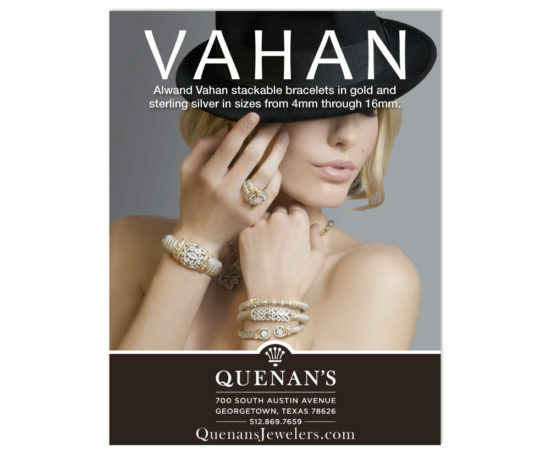 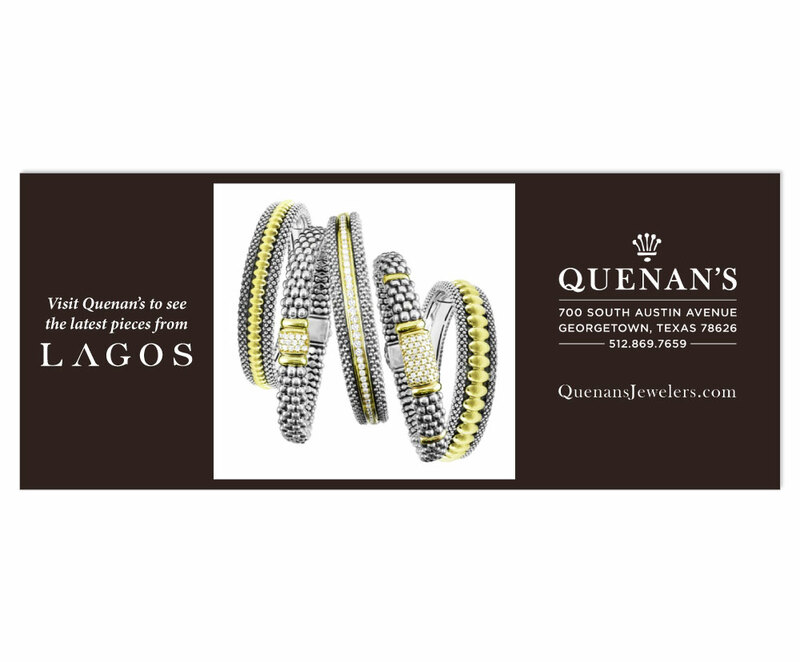 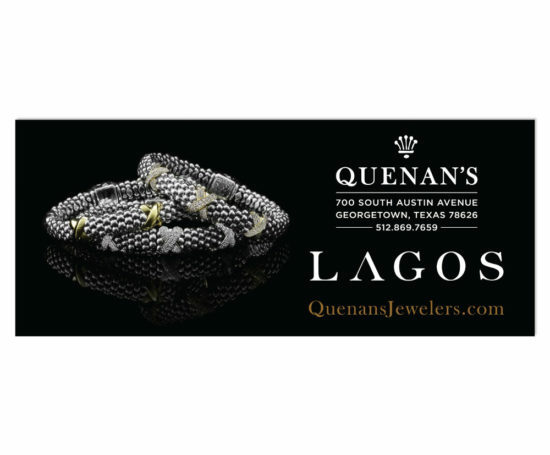 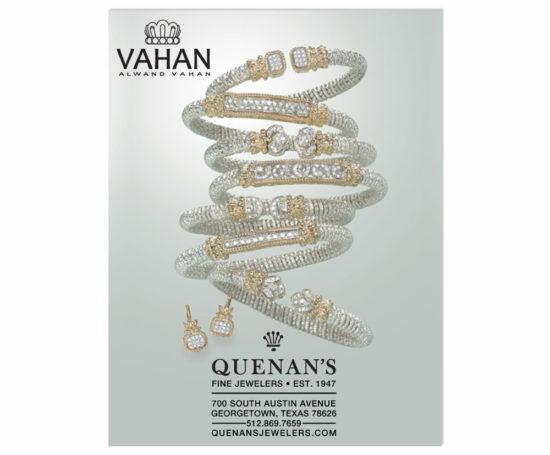 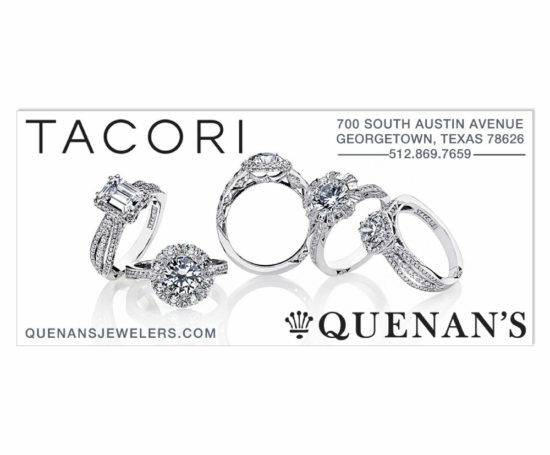 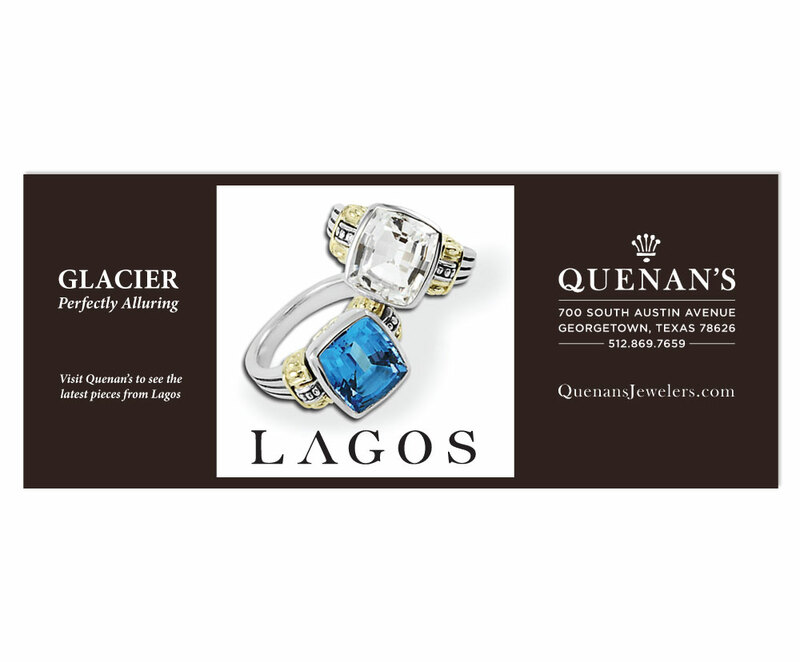 Quenan’s Jewelers offers an exquisite selection from top designers including Tacori, Simon G, Ritani, Konstantino, Lagos, Vahan, Pandora and more. 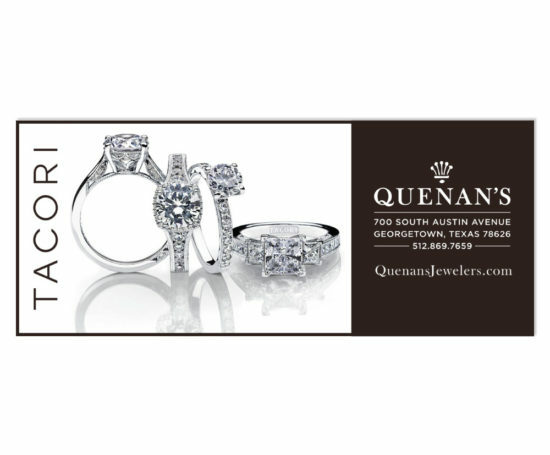 They are located in Georgetown, Texas. 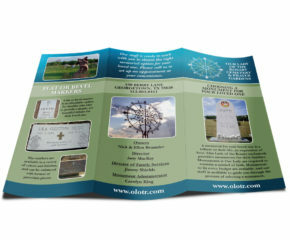 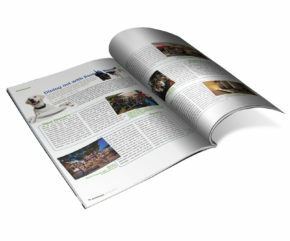 I created print ads using Photoshop and InDesign.